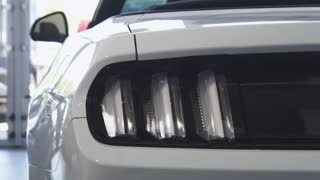 Search Results for "rental car"
Close up shot of car lights flashing as a male driver getting into the car at the dealership showroom. Mosern cars for sale. 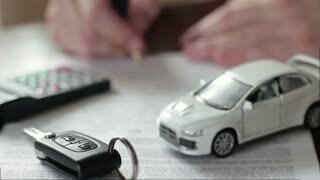 Automobile rental service. Technology, automotive industry concept. 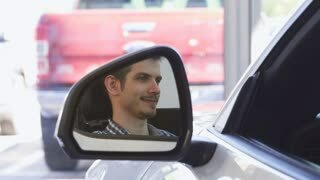 Shot of a handsome male driver smiling joyfully sitting in a car, close up of a side mirror of an automobile. Driving new car. Happy male customer in a new auto. Rental service concept. Attractive young woman looking in the mirror fixing her hair smiling to the camera cheerfully sitting in her convertible. Female driver enjoying her new automobile. Rental service. Handsome bearded young man looking thoughtfully at the new car at the dealership salon. 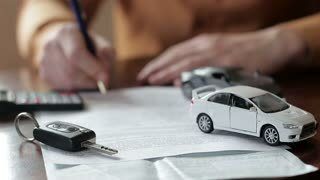 Attractive businessman choosing an automobile to buy. Transport, consumerism, rental service. Shot of a professional cars salesman working at the dealership salon talking to his customer. 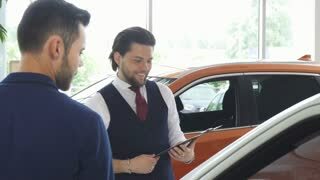 Car dealer selling car to a man. Occupation, business, leasing, rental, driving concept. Attractive woman talking on the phone at the dealership salon, taking photos of a stunning new convertible. Gorgeous female customer choosing a new car to buy. Driving, sales, rental concept. Attractive young man posing near his newly bought automobile showing car keys to the camera. Happy male driver at the dealership showroom. Consumerism, rental, driving concept. Selective focus on a car on the foreground copy space. Young cheerful man examining a car smiling happily. Male buyer choosing a new vehicle at the showroom. Retail, rental service concept. AERIAL: Large palm tree leaves rustle while rental car drives down scenic road. 1970s: man rides escalator down at airport. 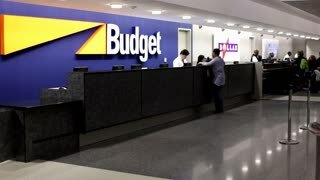 traveller walks to counter for Avis and Budget rental car services. passenger grabs suitcase at Air Canada baggage carousel. cars drive past downtown hotel. PHUKET, THAILAND - JANUARY 14, 2017: Rental cars. Unboard. Way to Kao Sak. Thailand road. Car driving. Traffic. Rental Car carrying two surfboards on roof stops on cliff to check out the waves in Portugal, Ericeira.